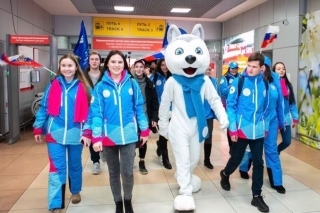 In March our country hosted a grand sporting event - the XXIX Winter Universiade 2019 in Krasnoyarsk. 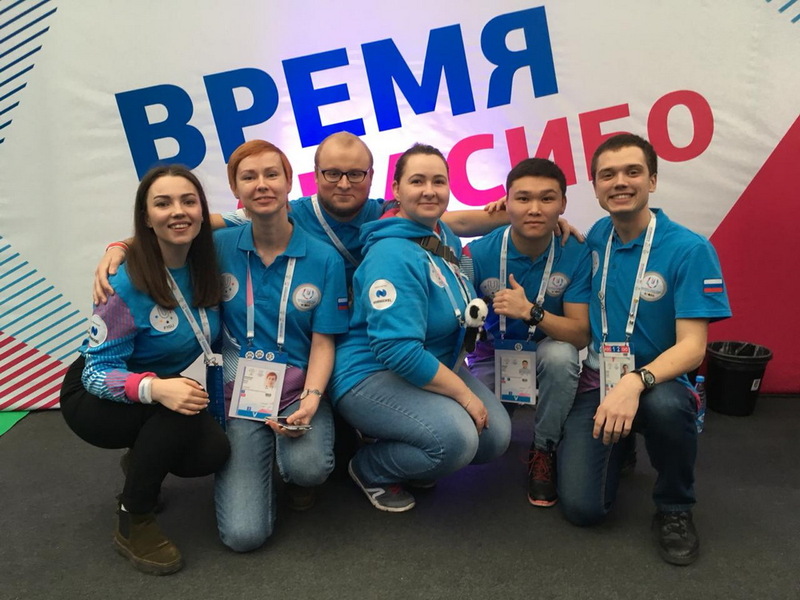 Volunteer center of MADI took part in this event. 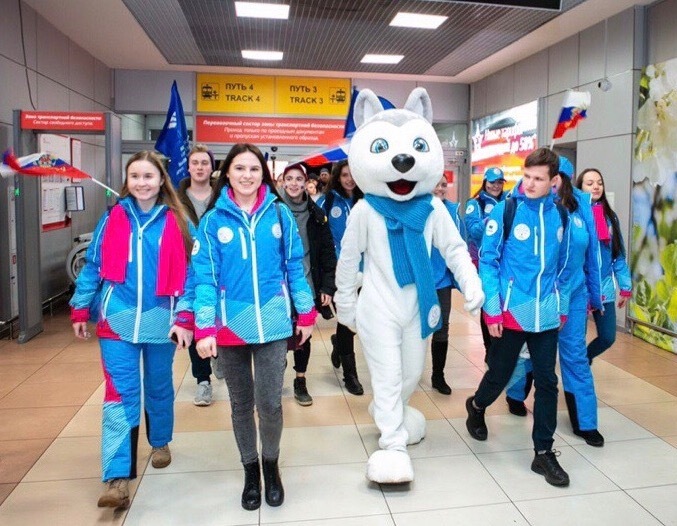 Our students worked at the airport and sport facilities, providing logistics for athletes, fans and FISU members. 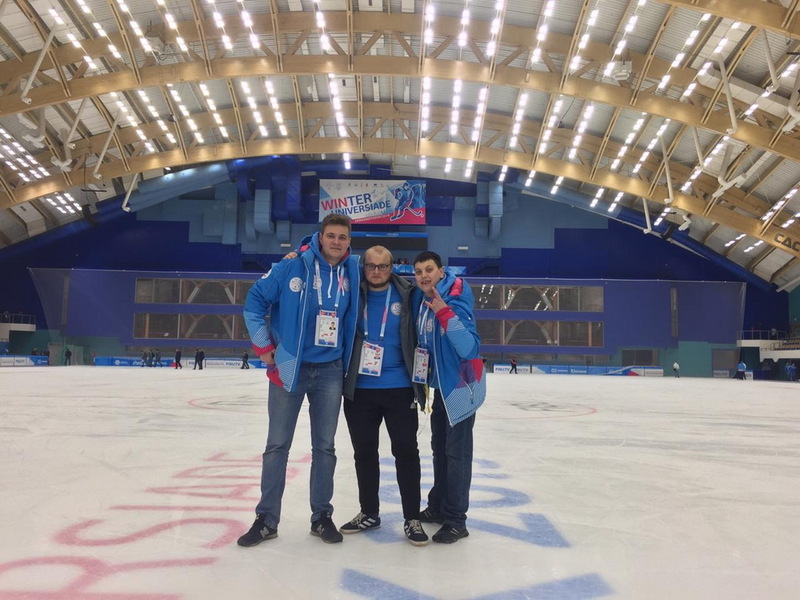 Volunteers received grateful letters, which were signed personally by the head of FISU Oleg Matytsin. 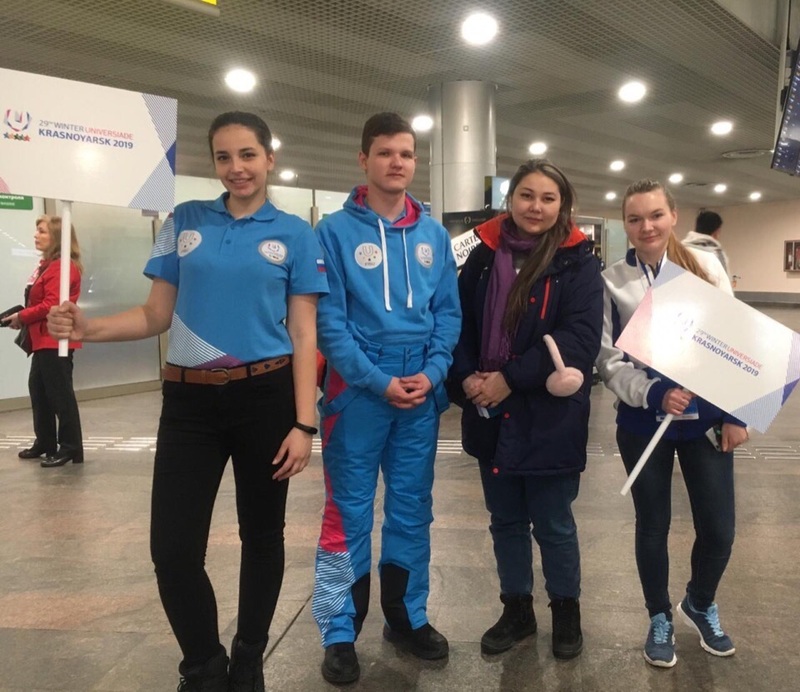 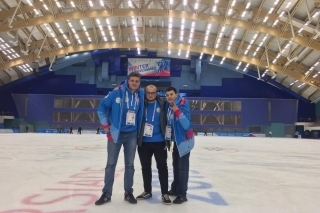 Volunteer center of MADI at the XXIX Winter Universiade 2019 in Krasnoyarsk was represented by Karpievich Kirill, Popova Polina and Ryzhov Timofey.